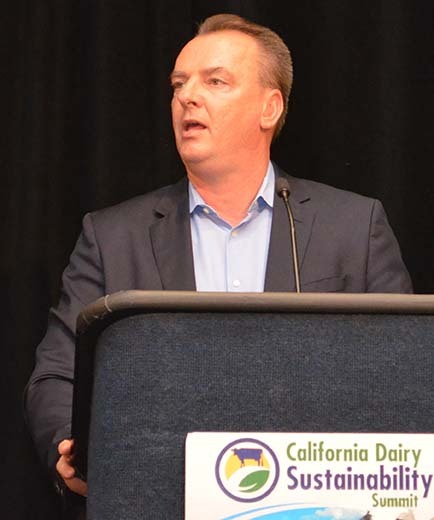 “Productivity will continue to drive sustainability,” explained Dr. Frank Mitloehner of UC Davis, internationally recognized leader in dairy environmental issues. The most efficient and productive cows and farms leave the smallest carbon footprint while providing the best opportunity for economic success. This was the theme of the first California Dairy Sustainability Summit held Nov. 27 & 28 in Sacramento, attended by over 650 including over 200 dairy producers and a number of leading dairy processors. The audience also included state legislators, regulators, organizational leaders and commercial business exhibitors as well. People came from 27 states and six other countries. Dairyman Chuck Ahlem from Hilmar, Calif., opened the conference with a welcome that emphasized the need for environmental stewardship that contributes to economic success on the farm. 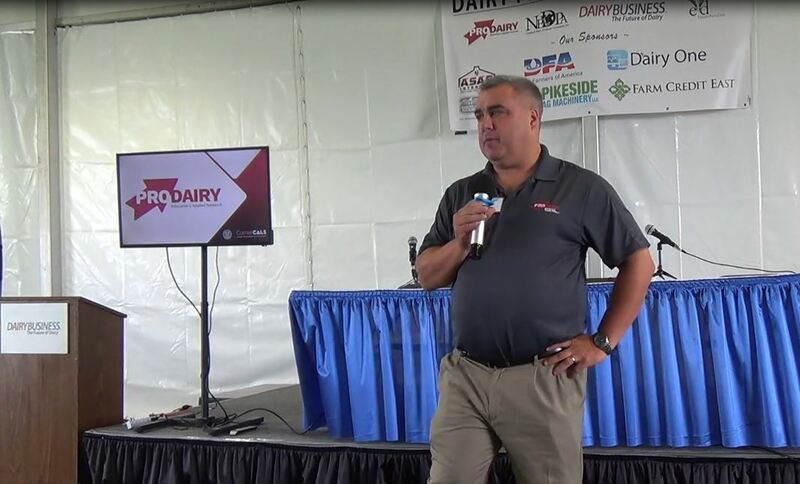 He urged the regulators and policy makers in attendance to recognize the improvements made by the dairy industry. 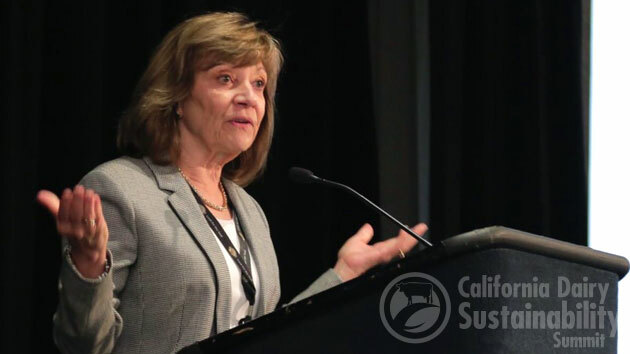 He was followed by California Secretary of Agriculture Karen Ross who praised the dairy industry for what it has done to enhance the “California brand” nationally and globally. She said her department is trying to find solutions that make economic sense, pointing to the significant subsidies for helping dairymen install technologies for manure management and more efficient water use. As keynote speaker, Dr. Mitloehner first challenged the audience acknowledging that some in the ag community and the larger society simply don’t believe that climate change is occurring due in large part to human activity. He documented that carbon dioxide and other greenhouse gases are indeed trapping the sun’s heat in the atmosphere and raising the earth’s temperature. That said, he inspired the audience by dispelling with facts the myth that livestock agriculture is polluting the planet. He said, “Those people who produce alternative plant-based food products use the methane discussion to put you out of business.” A United Nations report published in 2006 claimed that 18% of green house gas produced by human activity was from livestock, more even than transportation. Dr. Mitloehner and his team published research showing this was incorrect. For livestock, all activity had been tracked from the farm to the consumer. But the UN report calculated transportation only from the tailpipe emissions, not all the activity related to vehicle manufacture, road building and the like. Acknowledging this procedural error, the UN named Dr. Mitloehner to chair a task force to do proper calculations. The result showed that livestock agriculture only accounts for four percent (4%) of greenhouse gases while transportation is closer to forty percent (40%). Stating that efficient ag production is inversely proportional to greenhouse gas emissions, Dr. Mitloehner presented details that U.S. animal ag emissions account for only 0.5% of global greenhouse gas, even less than U.S. plant ag emissions at 0.6% – a plant-based diet is NOT as environmentally “sustainable.” In the U.S., fossil fuels emit 11% of global totals. Dr. Mitloehner also showed how livestock occupies only a fraction of agricultural land, and often land not suitable for crops, debunking another myth that livestock farming occupies a 70% of farmland. He concluded by urging all in agriculture, especially farmers themselves, to speak up and share their stories, telling about their commitment to animals, people and the environment. There are those, he said, who would destroy farmers’ legacy of producing healthy, nutritious and sustainable dairy foods. Rounding out the first morning’s program were two panel discussions. The first, moderated by John Talbot, CEO of the Calif. 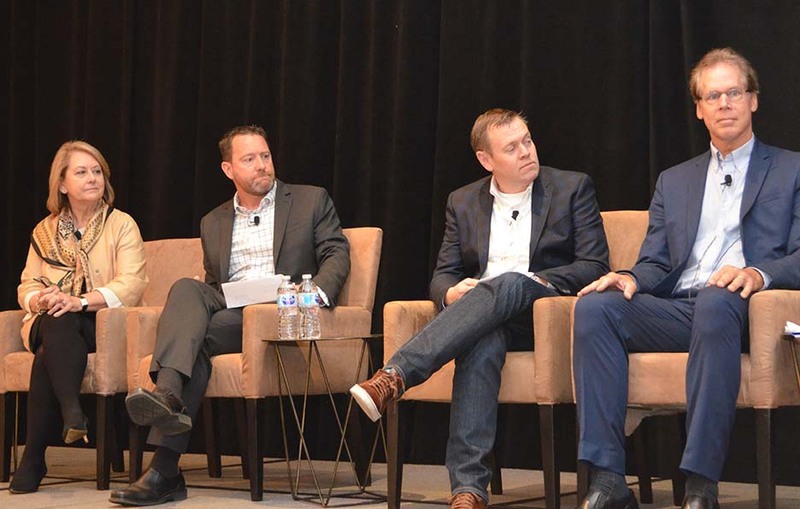 Milk Advisory Board, was entitled “Consumption with a Conscience: The New Playing Field for Food Brands.” Four food company and industry marketers spoke about how the term “sustainability” has evolved, impacting food brands seeking to relate to today’s consumer. Providing real improvements reducing environmental impacts in a transparent way is simply required… table stakes just to get in the game of. 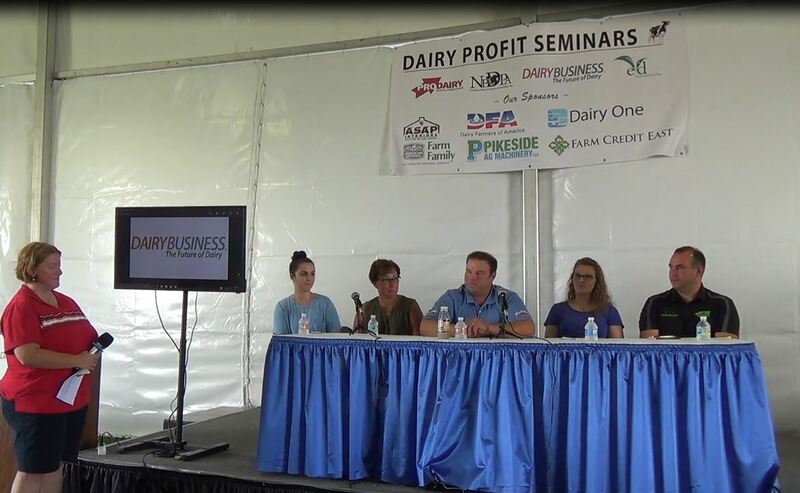 Next, Tammy Anderson-Wise, CEO of the Dairy Council of California, moderated a session with three nutrition professionals and dairy farmer and artisan cheesemaker Lynn Giacomini Stray. The topic was “Dairy’s Role in a Healthy and Sustainable Diet.” In the first session in the afternoon, Linda Eatherton, an executive with the Ketchum advertising agency, reported on the latest consumer research, profiling today’s food buyers who want to know where their food comes from and that the people, animals and environment used in the process are treated well. 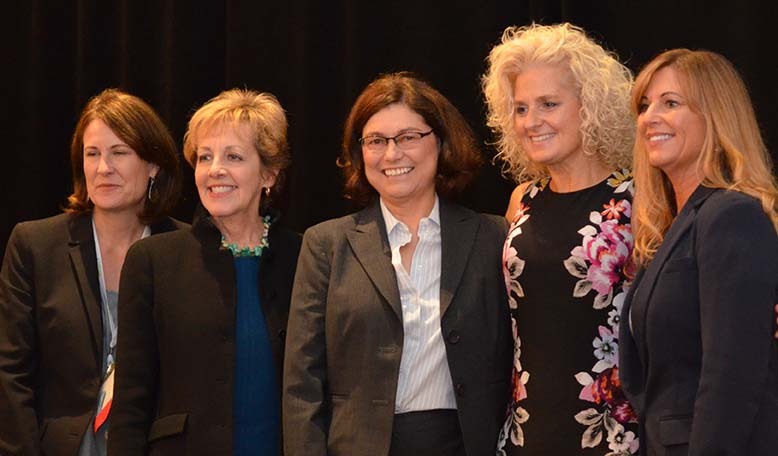 From left are Lynn Giacomini Stray, Point Reyes Farmstead Cheese with consultants Marianne Smith Edge and Cindy Schweitzer, Katie Brown with the National Dairy Council and moderator Tammy Anderson-Wise, CEO of Dairy Council of California. A third panel discussion, this one moderated by Dairy Cares’ Michael Boccadoro, focused on “Planet-Smart Dairy: California Leading the World.” Dr. Mitloehner joined this group which also included Dr. Annette Jones, state veterinarian, and Steve Maddox, Sr. of Maddox Dairy. 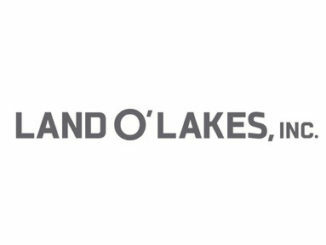 Two executives with environmental firms also participated and all outlined experiences in their areas of expertise. Steve Maddox noted the big challenge for him and his family partners on the dairy today, saying, “It’s hard to be green when you’re in the red.” He went on the confirm that environmental improvements on the dairy must have an economic payback and / or have outside funding. Rounding out the day was a panel of state and regional regulators of air and water quality who responded to questions from Richard Matteis of the Calif. Farm Bureau Federation. Many in the audience were encouraged by the theme of the comments which emphasized working with industry to find realistic solutions with producers to meet environmental goals, rather imposing penalties after the fact. One producer said she was very encouraged by this tone but expressed the hope that the staff in the field who are on the farms would have similar attitudes. On day two, Felicia Marcus, chair of the Calif. State Water Resources Control Board, led off praising the collaboration of the Calif. Dairy Quality Assurance Program, the collection of producer organizations, with her agency. Next, representatives of the three major milk cooperatives – Land O’ Lakes, DFA and CDI – spoke about the sustainability initiatives being carried out by their respective organizations. Michael Boccadoro moderated the discussion. In terms of relating to the public, LOL’s Matt Carstens said to find solutions, collect the data and share the results. DFA’s Francis Pacheco said the regulators must know producers need incentives. 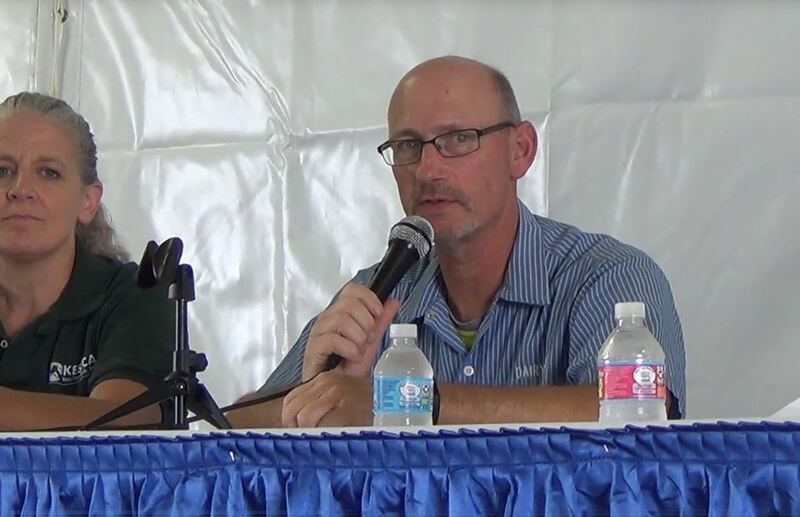 Rob Vanden Heuvel of California Dairies said its’ essential the public knows what dairy does but the story must be kept clear and simple. A full dozen breakout sessions rounded out the day, each featuring a moderator and panels that included producers, industry experts, business people and academics. Topics ranged from finding money from manure, to robotics and genetics. New feed ingredients, water management, employments trends and new technologies for cow health were also discussed. Marcus Benedetti, third generation chairman and CEO of Clover Sonoma milk company, provided the closing remarks recounting his company’s development and growth. He urged the industry to focus on the consumer first, last and always. 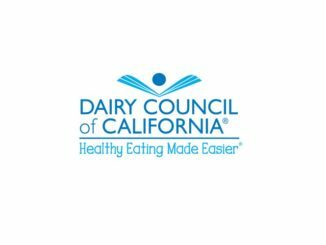 The Summit’s sponsoring organizations were Dairy Cares, California Dairy Quality Assurance Program, California Dairy Research Foundation, Dairy Council of California and the California Milk Advisory Board with support from the California Department of Agriculture and virtually every dairy service organization in the Golden State.